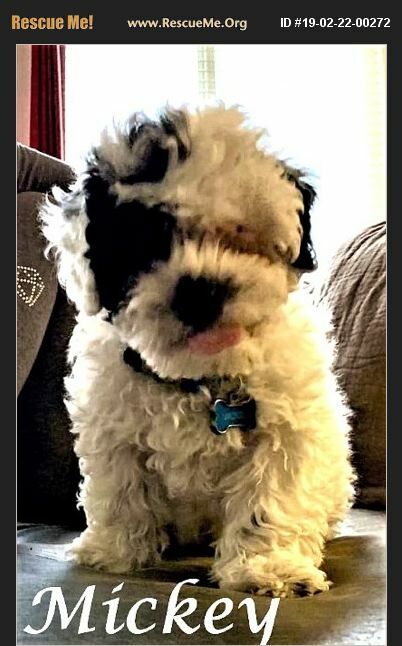 Mickey is a 5 months old Deaf Male Maltipoo. He is deaf but of all the senses, the least worrisome. We can find trainers to work with you. He is current on vaccinations, is good with lids, adults, & other dogs. We do not know how he is with cats. Mickey is looking for his New Forever Home!! !